– as she takes destiny into her own hands. 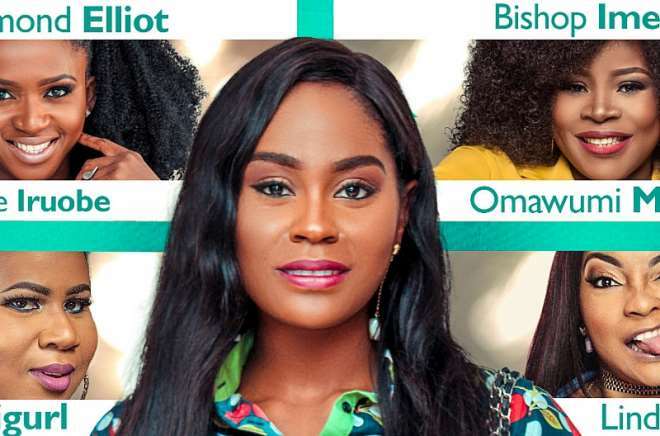 and stars seasoned actors like Somekele Ilyamah-Idhalamah, Desmond Elliot, and Segun Arinze, to name a few. 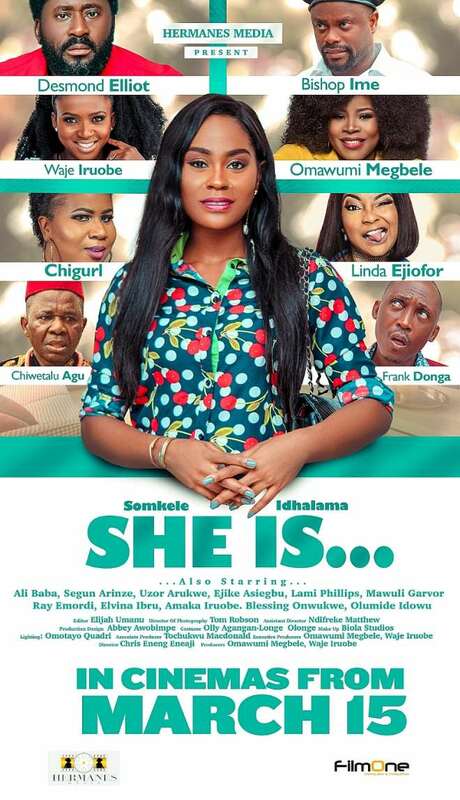 ‘She Is’ premieres on March 8th, 2019.